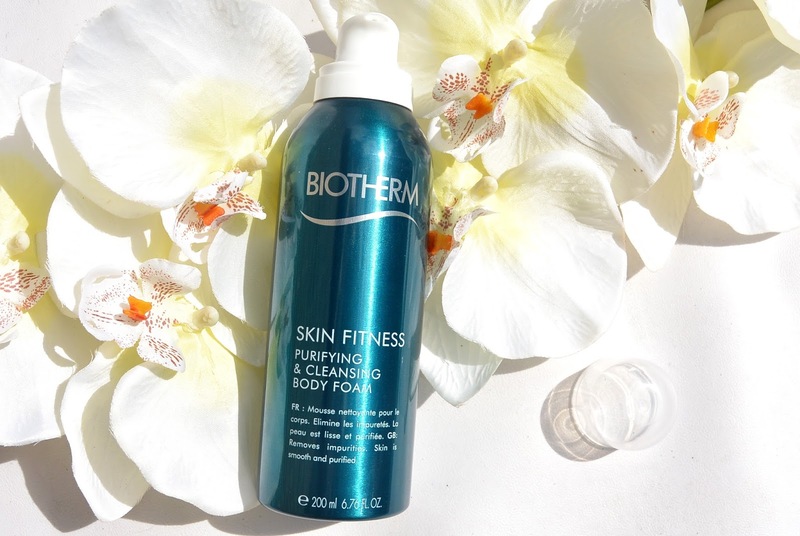 Discover the new Skin Fitness range by Biotherm. Developed for sportive people who want special body treatments to enhance their sporty skin. Skin Fitness is made for sporty people whose lifestyle affects the skin. Your skin can get dry, rough and irritated. Those people are often searching for a good body treatment that provides hydratation and protection. But not just any protection. 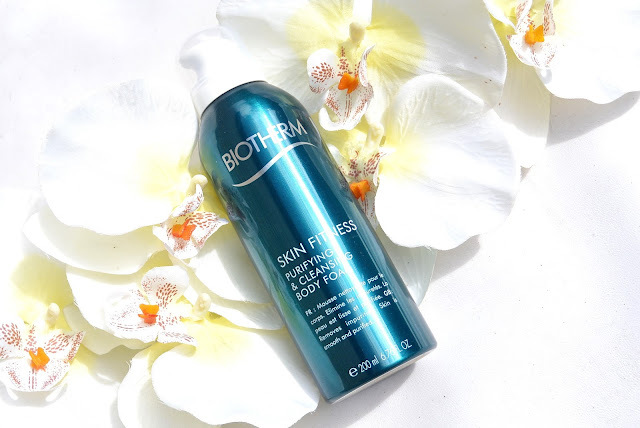 Skin Fitness Purifying and Cleaning body foam feels very soft on your skin. It has the texture of a shaving foam, silky soft. It is also subtly perfumed. It has a fresh fragrance with a touch of citrus in it. All of these products and the cleansing foam can be used on a daily basis. 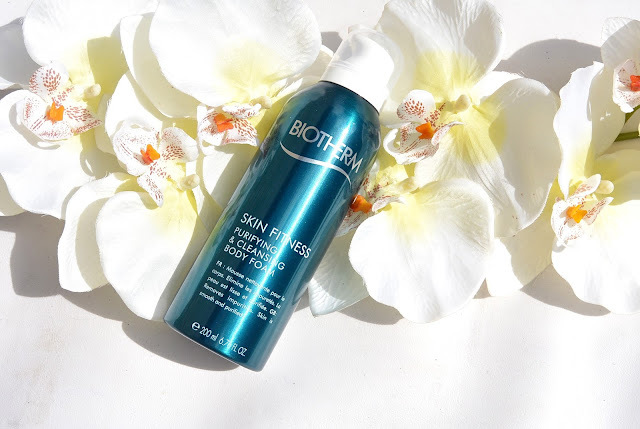 When using this product, my skin really felt smoother and hydrated. I am not really a sportive person but I also love using this product. I guess it can also be used by other people to treath your skin. And I have to say, the shaving foam-like texture is simple amazing. taking a shower really feels like some qualitative me-time. Have you ever used a cleansing body foam before? How do you feel about this Skin Fitness range? Seems like a product for me! I'm kind of sporty and I love foams!